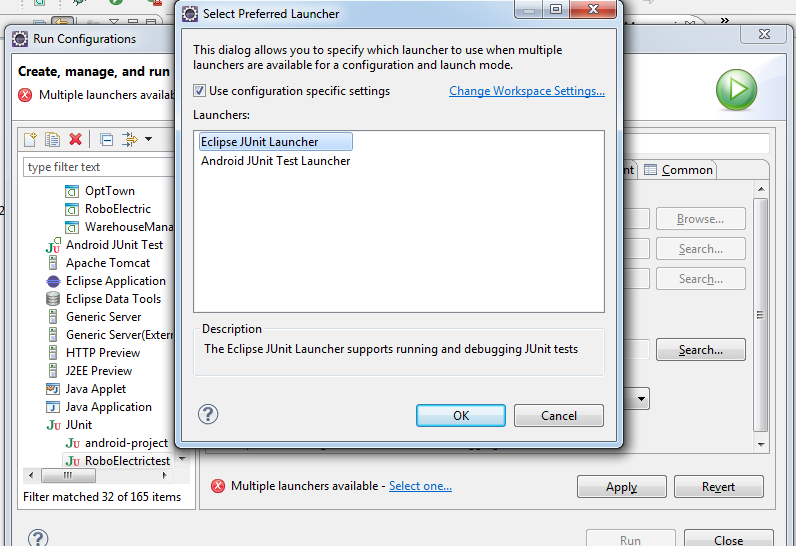 Go to argument tab under junit test run configuration and select the second radio buttoni.e Other and browse and select you android project. All done now run your project. 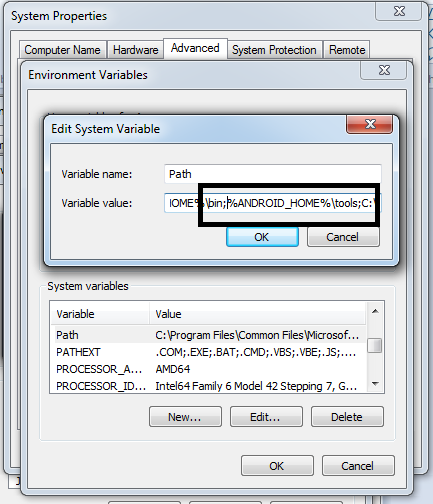 in Android using Roboelectric and Mockito?? 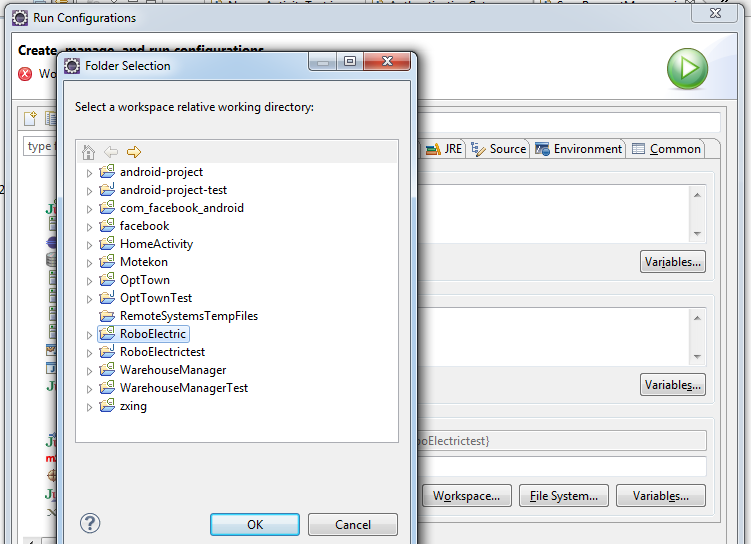 Today , I am going explain some easy steps for configuring the test environment for your android project in eclipse. 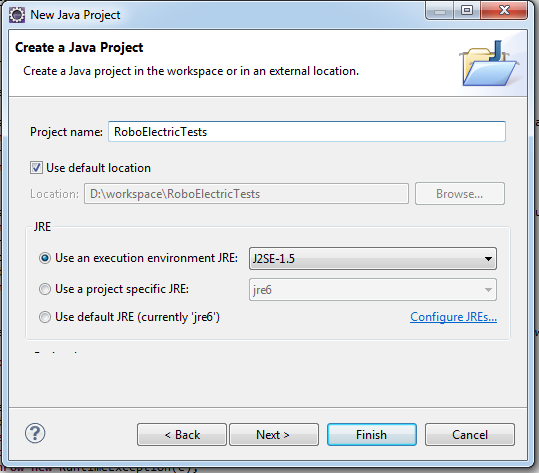 How to configure Robolectric test framework with eclipse. 4. Create an Activity Class "MainActivity"
3. 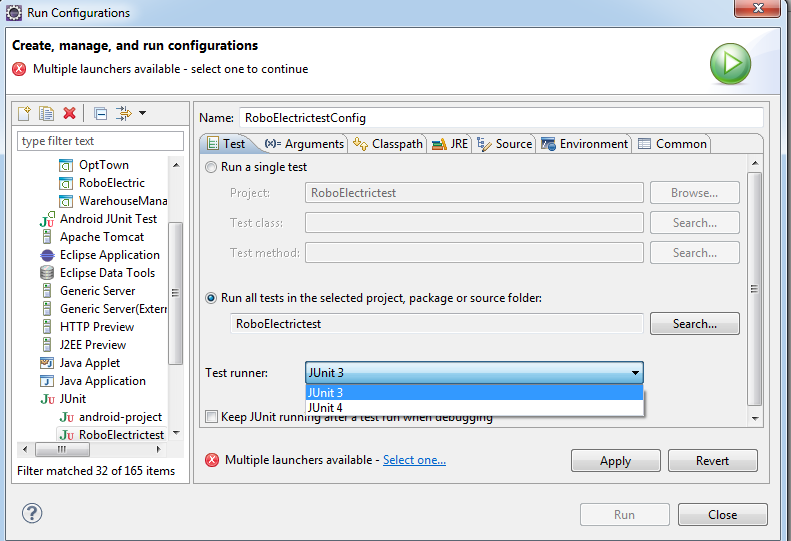 Expand the RoboElectricTest and Seclect "src"
1 1. 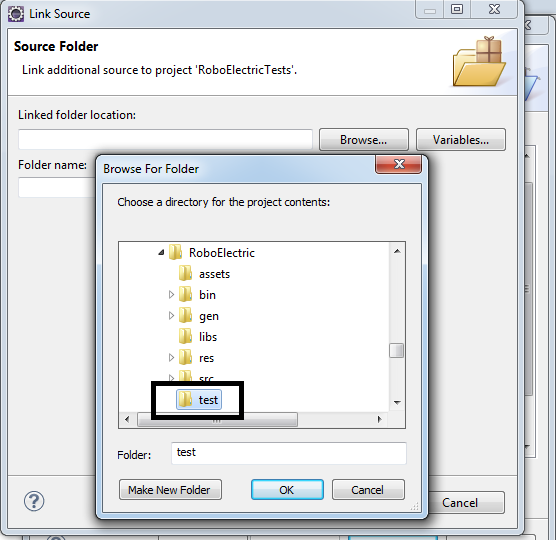 Right Click on "RoboElectric" project go to "Run"-->"Run Configuration"
12. Click Ok and close. 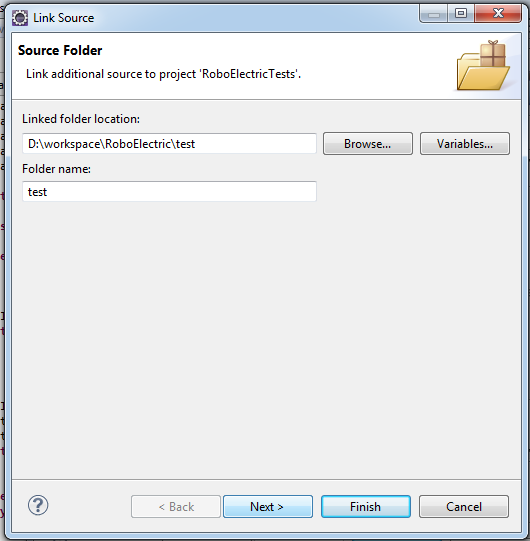 Hello World , Using Roboelectric. Using the following xml code you can scroll an image in both horizontally and vertically. We are expecting that eclipse is working fine. 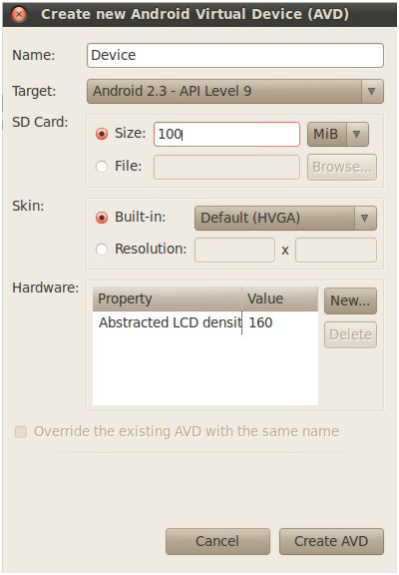 It includes only the core Standard development Kit (SDK) Tools, which will help us in developing Android Applications. After downloading .zip or .tgz package (instead of the SDK installer), unpack it to a safe location on your machine. We will be using it later on in coming steps. Click on Add button and on Add Site window fill following url to download Android ADT, you can enter any name in Name field, and click on Ok button. 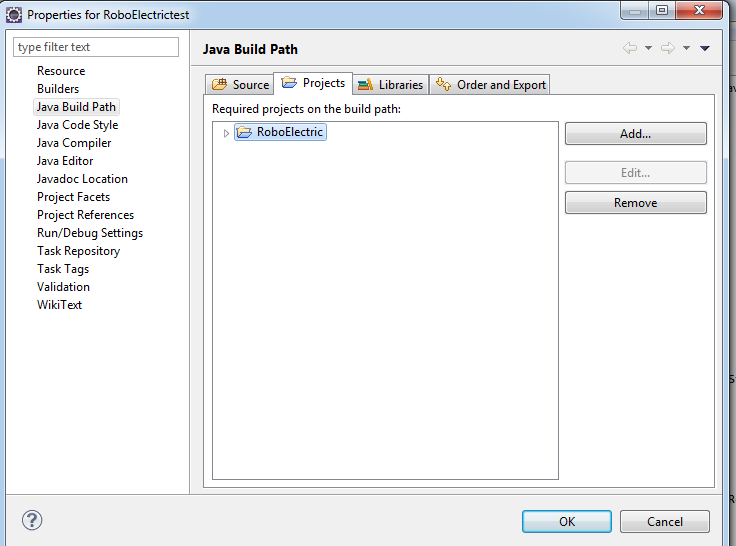 Eclipse will search for the available tools and show their list. 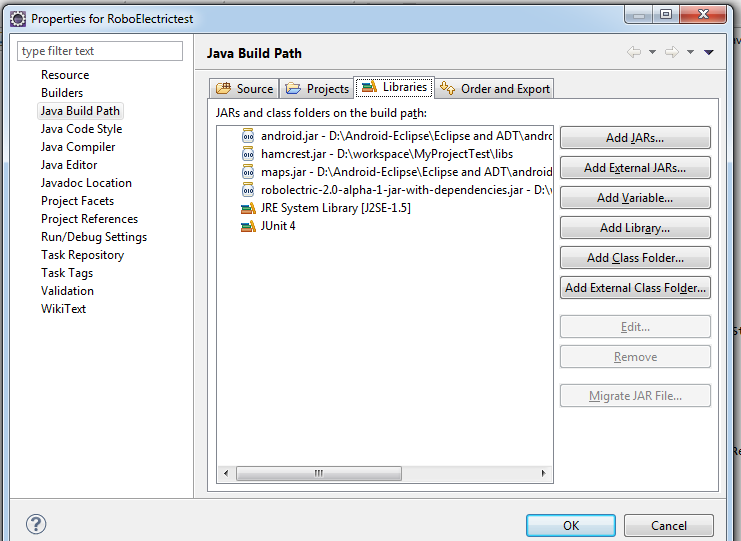 Select all tools and click on Next. 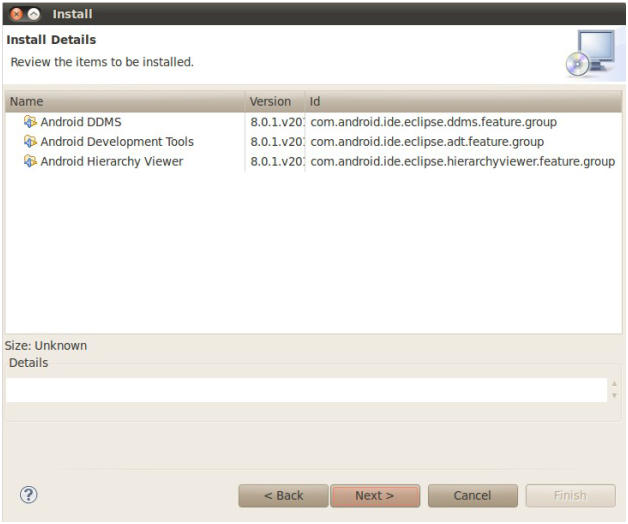 It will start checking the things and will show list of tools which will be installed. 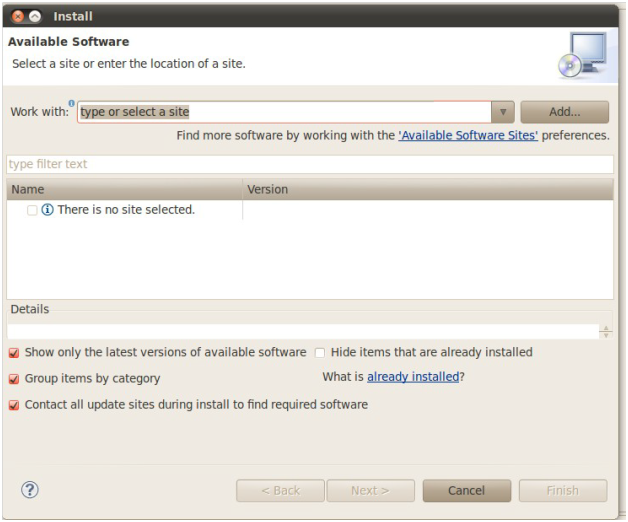 Click on Next button and after a license verification it will start downloading and may take some time depending upon the speed of Internet. 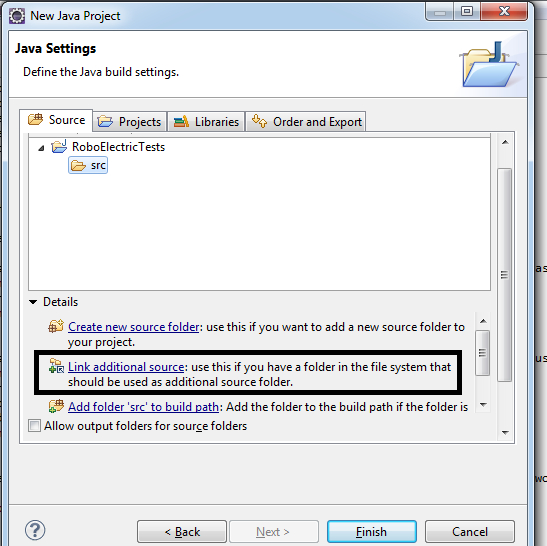 After successfully installing it will ask to restart eclipse. 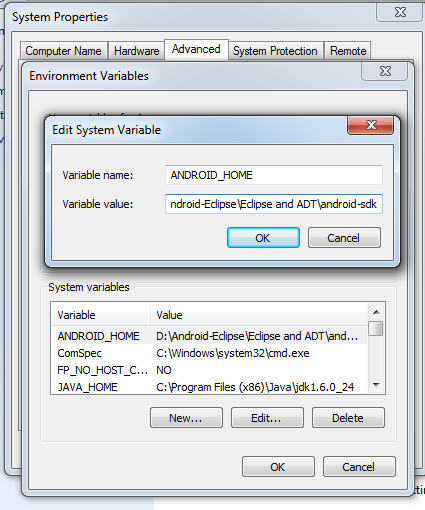 From Window menu click on Preferences there would be Android option visible (which is also assurance that android ADT is installed :) ). 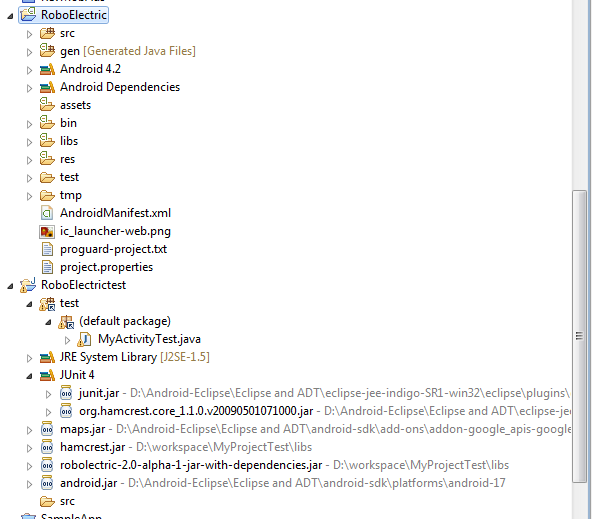 Here we need to tell Eclipse where the Android SDK is located. 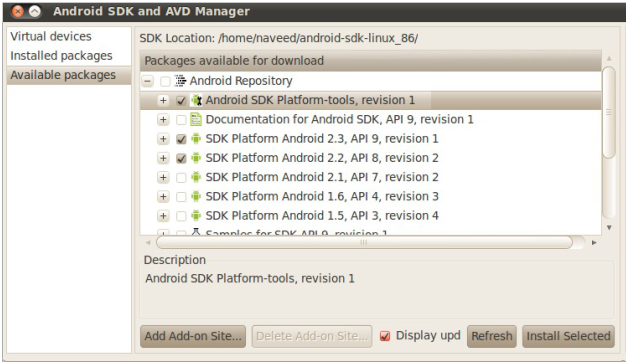 So click on Android from list, and then browse it to the SDK unzipped directory and click on Ok.
After that come up on Android SDK and AVD Manager from the Window menu. 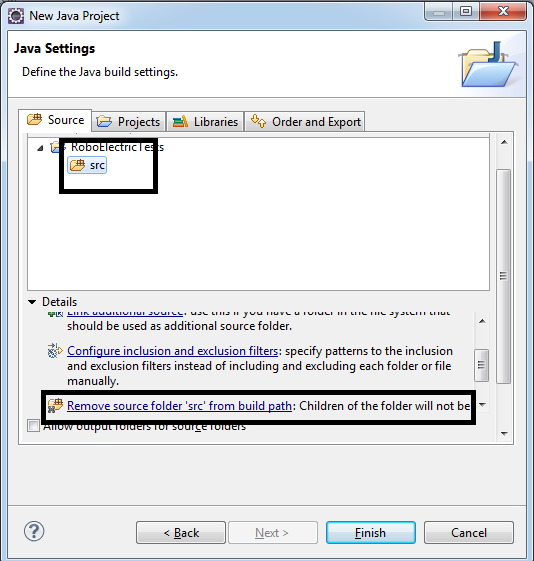 Select available packages and select the latest version of the SDK, in my case I will select followings, you can select based on your own choice and click on Install Selected to complete the installation, and restart eclipse after it. During installation It would be looking like this. As we are almost done, last step is we need to set up device to work, real device can be attached, but we will be using simulator for the scope of our work. 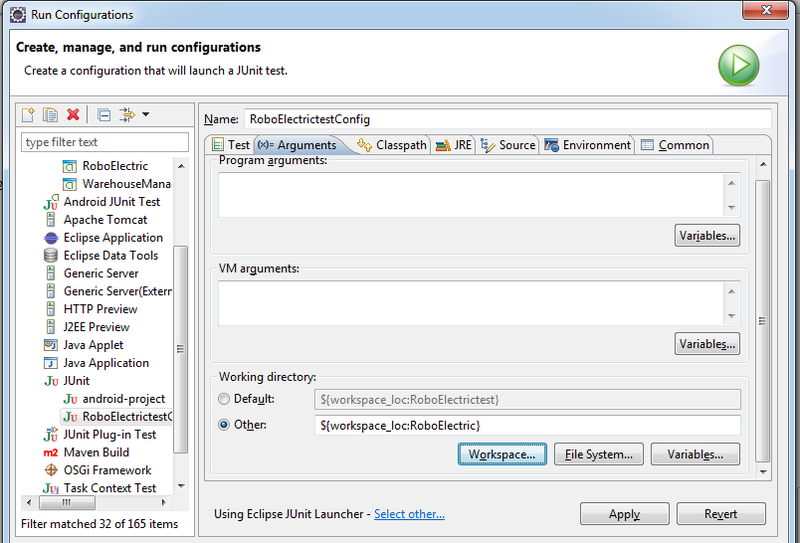 From eclipse interface click on this icon from top left side of IDE. 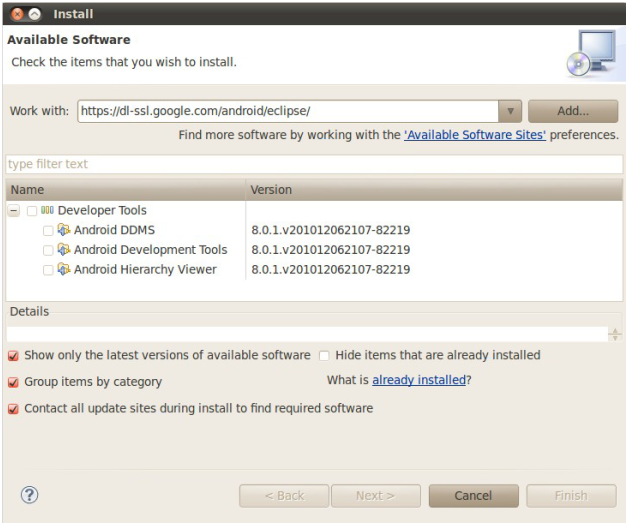 Select the option Virtual Devices and click on New. 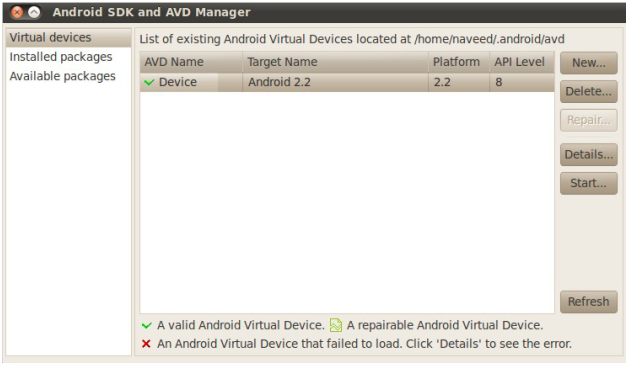 On Android Virtual Device screen fill the followings and click on Create AVD. Now our setup is complete and we are ready to develop android applications.